We are looking at a personalized cottage sign for our camp we just purchases. 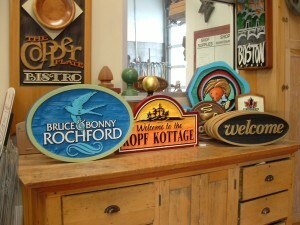 I love the sign in the above picture (bruce & bonny rochford). Our camp is going to be called the “RedWing” so I love that the sign in the picture has a bird. What would it cost to have the same sign made? 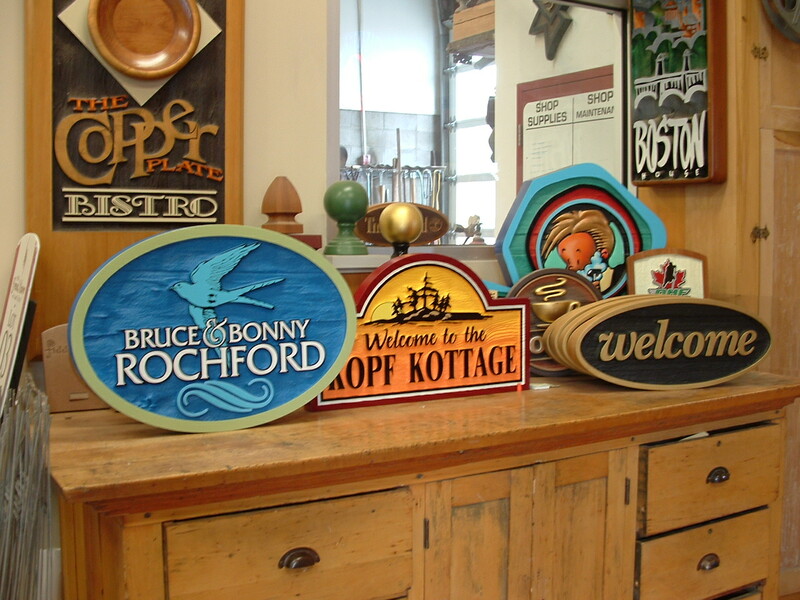 Please email sales@sign-depot.on.ca for a free quote or visit our ONLINE SHOPPING tab on our website.